Toon's Tunes : Marillion: it's official! They are the band of the year! 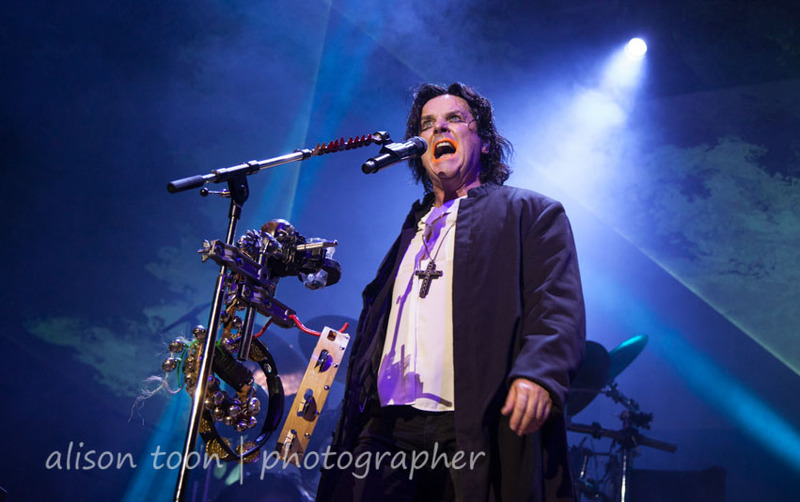 Marillion: it's official! They are the band of the year! ... and we all know why. Because they are the best!!! 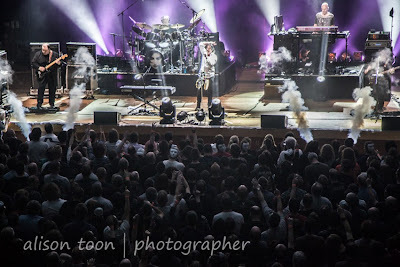 (You know how much I love them... search "Marillion" on this blog, or go to http://marillion.com to learn, hear and see more. 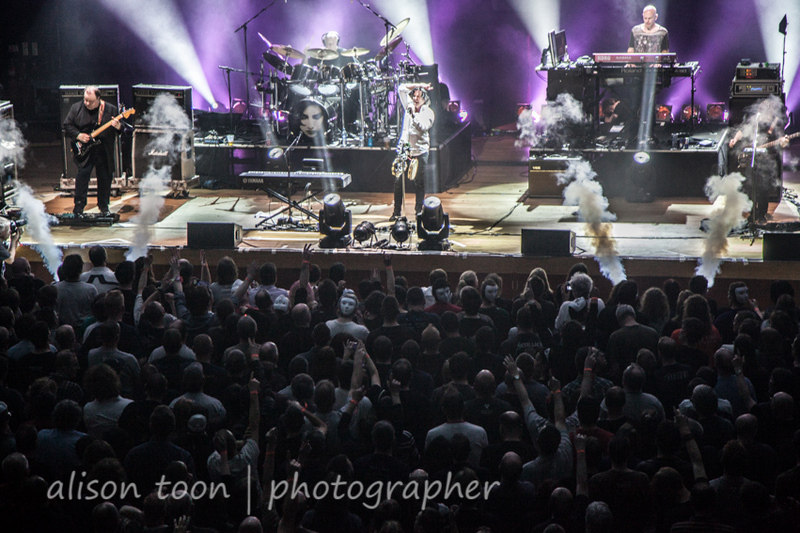 And then join the greatest fans on earth at one of their upcoming shows. I'll be there at the weekends in 2015, if not before. I'll post a link to the award info as soon as it's available. #proggies2013 on Twitter, in the meantime.